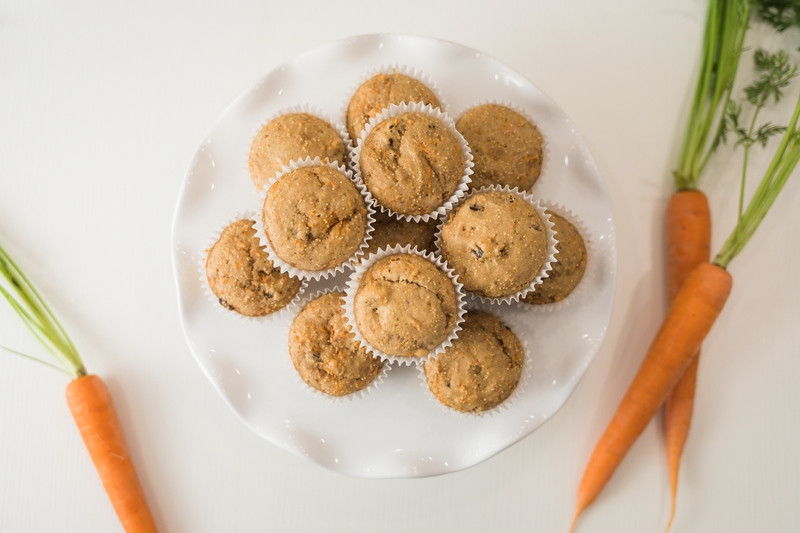 Whole grain amaranth adds fiber to these carrot muffins– a nutrient-dense way to start the day! 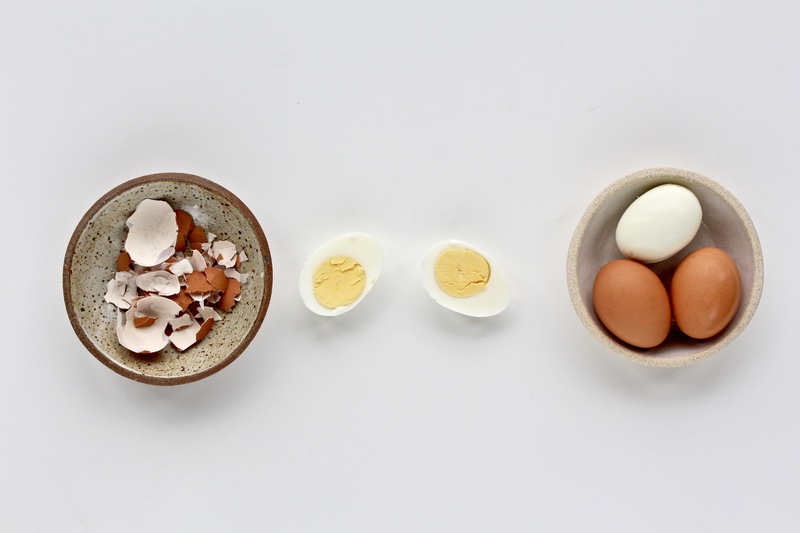 This spring-y salad from FEED dietitian Sara Haas is a great way to get in more greens. 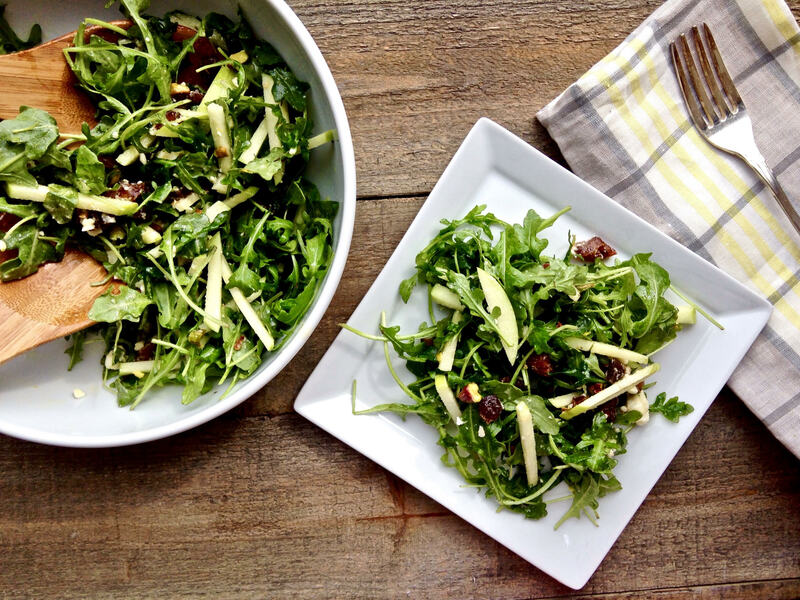 Arugula is, as Sara would say, “spicy and interesting!” Pair it with dried chopped apricots, sliced apples, pistachios, feta cheese and champagne vinaigrette for a meal that’s definitely interesting (and nutritious). Also try our strawberry poppy seed salad or lentil salad with fresh herbs for a quick lunch or dinner. Both are a great addition to a baby or bridal shower spread! Once it’s warm enough to cook outside, we recommend these grilled artichokes for an alfresco appetizer or vegetable side dish. 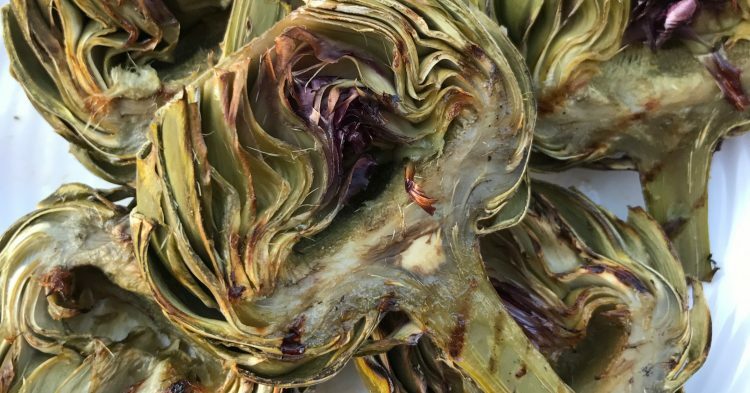 Did you know that medium artichoke has 7 grams of fiber and 4 grams of protein? Also, as the weather gets warmer and meals get lighter, we love satisfying side dishes like our parmesan peas. This high-fiber fare is delicious with our cedar plank salmon! 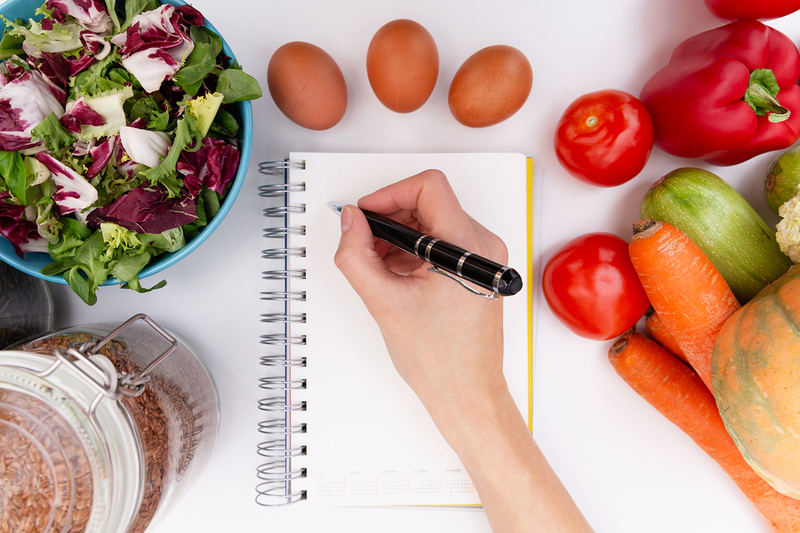 The beginning of a new season is a great time to change up your eating and exercise habits. Book an appointment with Lara, Kristin, or Sara today to jumpstart a new warmer weather routine!